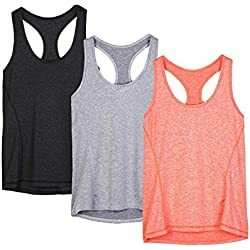 Home » Women ActiveWear » Activewear, Fashion Or Fitness? Looking stylish in and out of the gym is now so effortless due to the abundance of amazing activewear that is available. While being surrounded by so many mirrors and eyes at the gym, we will always want to look our best. If by chance you look into that mirror and see something that you don’t love it makes it that much harder to get through those last few miles. 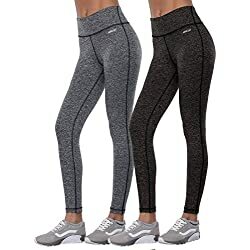 Even if you are seeking some concealment, a well fitting and beautifully designed activewear outfit will make you look sporty and feel ready to break a sweat with confidence. With the ever growing popularity of yoga in today’s global fashion, yoga clothes are no longer just for yoga class. 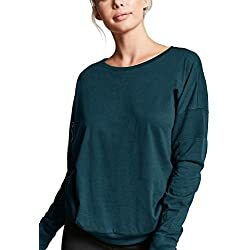 A beautiful and comfortable pair of yoga pants, hoodies and camisoles can effortlessly transition with you and your day from the studio to the street. 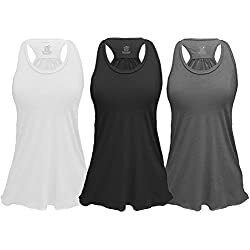 Even if you are not a yoga person, you too can find great pieces in today’s very fashionable yoga clothing lines. For many women, black yoga pants are a staple of their day to day wardrobe. They work great for everything from being out and running errands to being dressed up. Yoga pants come in so many colors that you can use them to create any outfit, from chic to eclectic. Yoga pants, when paired with running shoes and an activewear top, make the instant gym and errand outfit. 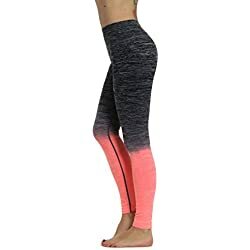 Many women love to travel in yoga pants; they are effortlessly comfortable and transition beautifully, they don’t take up much room in luggage, and are so cozy. Biking is another great outlet for yoga pants, being more contoured to the body you don’t have excess fabric to create wind resistance. Adding some fun sandals to any pair of yoga pants instantly adds some pizzazz. Yoga pants are truly the perfect backdrop for most outfits. 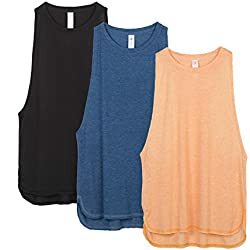 Falling into the background, they allow your fancy shoes, intricate necklaces, or dramatic shirts to claim all of the attention all the while flattering your body from every angle, plus the comfort! Activewear tops make great layering pieces for the everyday woman. They give great support and are seamless, leaving bra lines as a thing of the past. Layering a cotton shirt over an activewear top can creates a tight tummy appearance. Activewear hoodies are fashionable and functional, from a great run, to catching a movie you always look trendy. Activewear either in a classic black or great fresh colors and patterns, make them a shoe in for matching endless pieces in your wardrobe! Beautiful activewear pieces not only give us the function and confidence we want and need in the gym, but also double as fashionable everyday closet pieces. Never again will ‘the gym’ and ‘daily wear’ need separate sections in your closet.